2017-2018 Civic Type R (FK8) COMING SOON! 1994-2005 Mazda Miata Non Turbo COMING SOON! 2004-2005 Mazdaspeed MX-5 Miata Turbo COMING SOON! 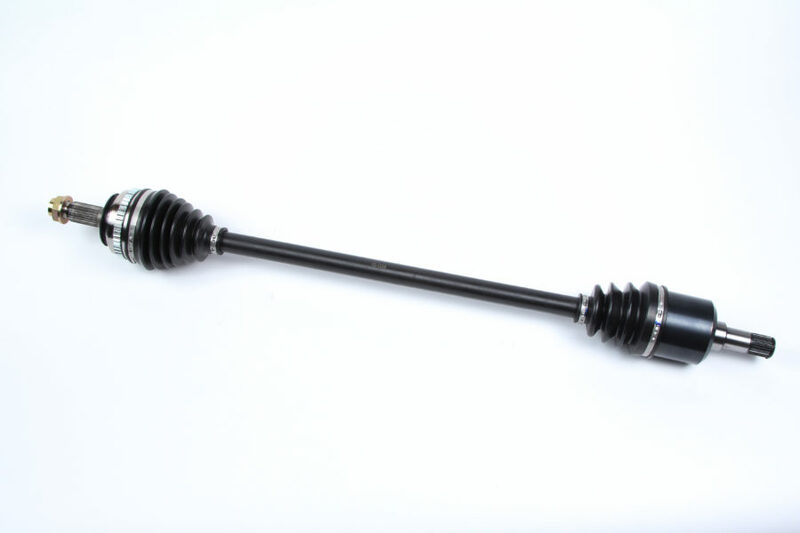 1997-2000 Porsche Boxster 2.5L 5 Speed COMING SOON! 2012-2018 86 / FT86 / GT86 COMING SOON! - - - 2002 330i COMING SOON! - - - - 2017-2018 Civic Type R (FK8) COMING SOON! - - - 1994-2005 Mazda Miata Non Turbo COMING SOON! - - - 2004-2005 Mazdaspeed MX-5 Miata Turbo COMING SOON! - - - 1997-2000 Porsche Boxster 2.5L 5 Speed COMING SOON! - - - 2013-2013 FR-S COMING SOON! - - - 2013-2018 BRZ COMING SOON! - - - 2012-2018 86 / FT86 / GT86 COMING SOON! 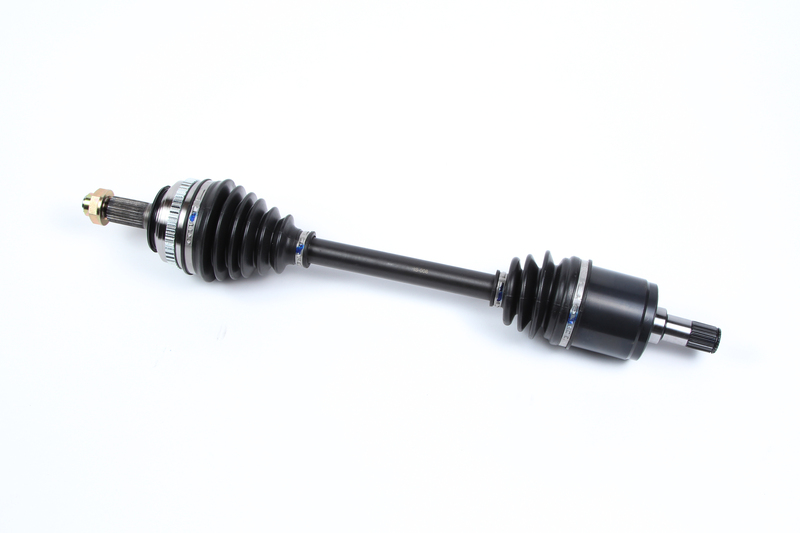 THE ULTIMATE IN HIGH PERFORMANCE CV AXLES, INSANE SHAFTS 1000HP AXLES ARE MADE FROM CHROMOLY STEEL THAT IS PUT THROUGH OUR PROPRIETARY ANNEALING AND HEAT TREATMENT PROCESS THEN CRYOGENICALLY TREATED TO PROVIDE MORE STRENGTH TO HANDLE TODAYS HIGH HORSEPOWER VEHICLE DEMANDS. 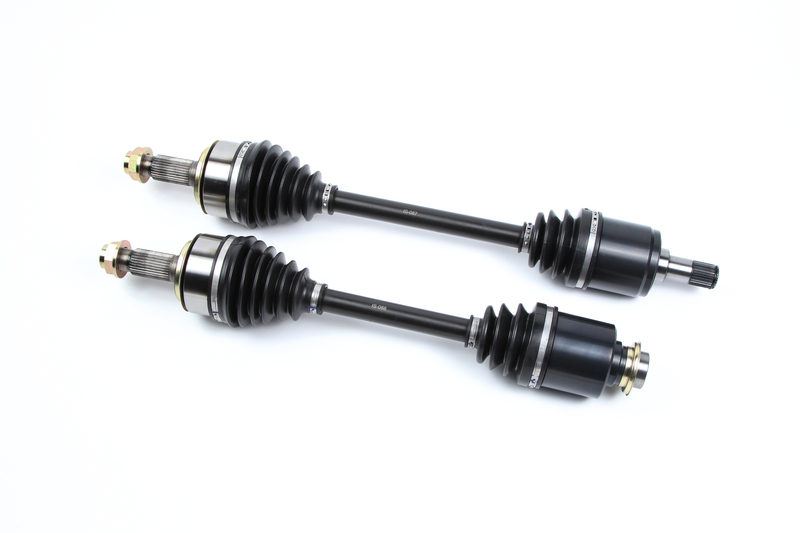 CAPABLE IN HANDLING UP TO 1000 WHEEL HORSEPOWER, THESE AXLES HAVE BEEN REAL WORLD TESTED AND PROVEN TO HANDLE EXTREME CONDITIONS ON OR OFF THE TRACK. 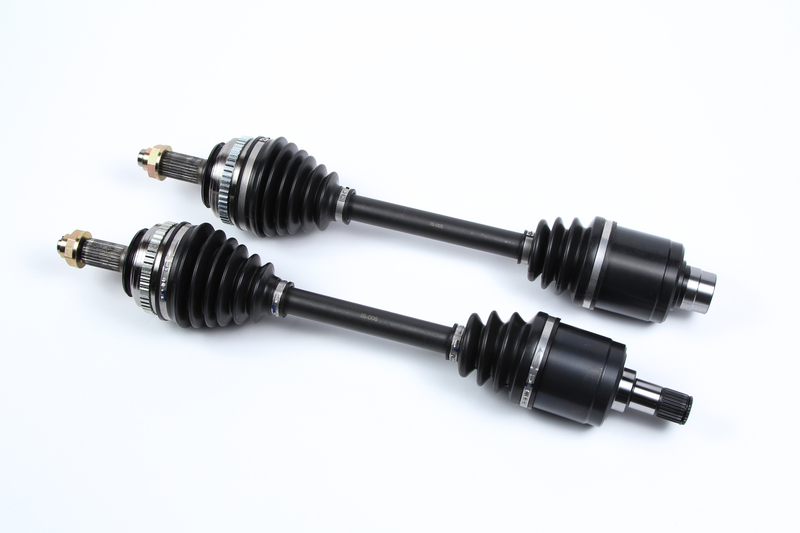 ALL INSANE SHAFTS AXLES INCLUDE REMOVABLE ABS RINGS (IF APPLICABLE) AND NEW SPINDLE NUTS. PLEASE CONTACT US FOR CUSTOM APPLICATIONS.